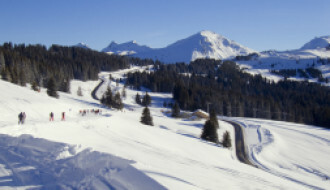 Les Terrasses de la Plagne is a new development in a prime location, towards Pied de la Plagne in Morzine. 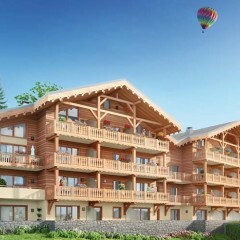 This project consists of two chalets each divided into several apartments. This particular apartment is B1 and is located in the south-east corner of building B, it's 38 m2 and has one bedroom and one cabin room opening onto a large terrace. The apartment comes with closed garage in the basement and a ski locker. 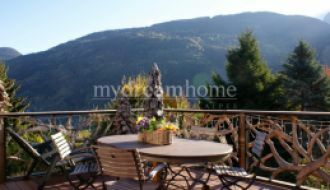 This project of 2 beautiful residence chalets is located in the older quiet part of Morzine. 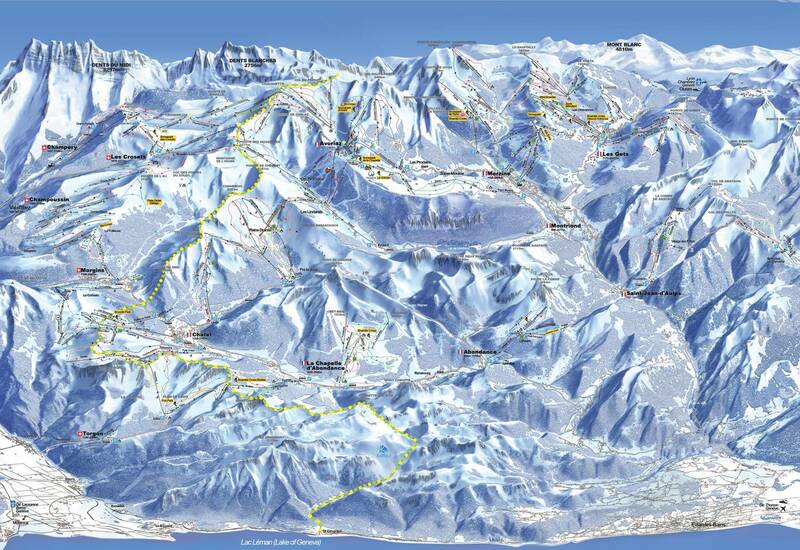 The position is convenient to access the shuttle bus giving quick and easy access to the slopes and shops. This luxury development is within 2 traditionally styled new buildings that together offer just 10 carefully designed apartments. The apartments range from 1 to 2+ bedrooms of 38m2 to 67m2. All have ski lockers and parking. Apt No.B1, 38m2 with 1 bedroom and balcony. Agency fees payable by the vendor. Partner Agent Mandate - Delegation. This property is part of a building that includes 10 lots. 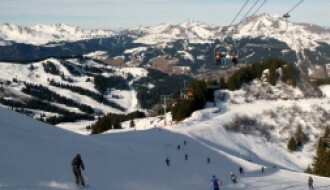 Where are the best French dual-season ski resorts for property buyers? Good wholesome stuff, once a month or thereabouts.